Professional wood floor cleaning is important in keeping your wood floors looking great longer. Professional hardwood floor cleaning brings wood floors back to their original state and restores luster to their shine. When choosing a professional company to treat your wood floors, it is essential to choose a trusted company. KIWI Services has offered exceptional wood floor cleaning to Crandall for 30 years and we are the best choice for getting your floors looking great again. 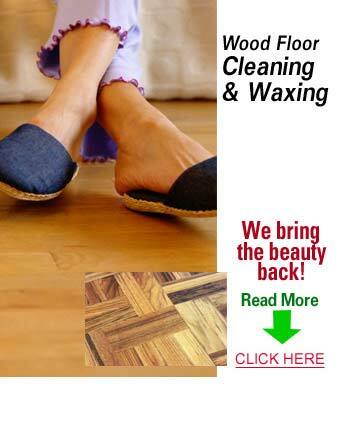 KIWI Services is the best wood floor cleaning company in Crandall. We provide professional certified training to all of our wood floor technicians and equip them with the best wood floor cleaning equipment in the industry. Our cleaning solutions are environmentally friendly and family friendly, so you never have to worry about any harsh chemicals on your floors. With our attention to detail and dedication to excellence, it’s no surprise that we are the best wood floor cleaning company in Crandall! KIWI is dedicated to making sure you’re 100% happy. We know that making sure our customers are happy is a major part of the KIWI cleaning experience, which is why we offer a 30-day clean guarantee. If you are unhappy with any part of our wood floor cleaning, give KIWI a call and we will send out a technician right away to offer a complimentary re-cleaning.